The federal government is open, for now. President Trump decided to re-open the government for three weeks on Friday- giving Congress three weeks to draw up a plan on border security. US Virgin Islands Congresswoman Stacey Plaskett released this statement following the President’s decision. 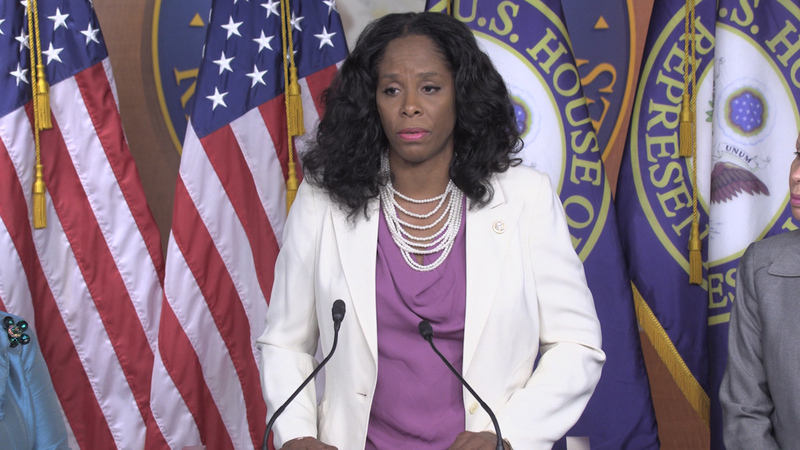 Plaskett said she looks forward to working with her colleages across the aisle to craft a funding bill for the Department of Homeland Security that provides smart, effective solutions for border security.